Donna Frosco is a Partner in Dunnington’s intellectual property, advertising, art and fashion law, International, and Litigation & Arbitration practice areas. Ms. Frosco has more than two decades of first-hand, real world experience and understanding of bottom line business impacts of legal matters as well as the complexities of the laws involved. She uses this experience as transactional, general business and litigation/dispute resolution/appellate counsel to clients ranging from start-ups and individual entrepreneurs to Fortune 100 companies. Ms. Frosco focuses on matters relating to protection and transfer of intellectual property; issues relating to technology, data and cyber-security; construction law; general business matters and federal and state litigation. Ms. Frosco represents clients in all facets of trademark, copyright, trade secrets and design rights. Her extensive experience allows her to represent trademark and copyright owners from initial concept/idea stage, through development and transactions and, if necessary, dispute resolution. She regularly represents domestic and foreign clients concerning trademark registration before the United States Patent and Trademark Office and counsels clients concerning protection of trademarks, copyrights, trade secrets and proprietary information as well as legal issues related to brand development. Ms. Frosco represents licensors and licensees, including regarding acquisition of exclusive world-wide rights to major marks and labels. She advises clients concerning intellectual property transfers and non-disclosure and non-competition agreements. She counsels clients on enforcement of their intellectual property rights and compliance and proper use of the intellectual property of others. Ms. Frosco also represents clients in intellectual property infringement actions involving trademark, copyright and patent. Ms. Frosco represents construction industry clients including construction managers, general contractors and owners in all phases of construction projects including bidding, negotiation, contract preparation, mechanic’s liens, green building practices and general counsel matters. She also represents clients in land development transactions, including those impacted by environmental contamination. She serves as lead counsel in construction-related litigation and alternative dispute resolution, including mediation and arbitration. • Matter of Certain Coenzyme Q10 Products and Methods of Making Same, Investigation No. 337-TA-790. U.S. International Trade Commission, July 2013 (obtained admission of no patent infringement or wrongdoing as to her client). • Fortress Bible Church v. Feiner, 734 F.Supp.2d 409 (S.D.N.Y. 2010), affirmed, 694 F.3d 208 (2d Cir. 2012) (lead trial and appellate counsel in successful prosecution of claims under newly-enacted Religious Land Use and Institutionalized Persons Act (RLUIPA) and Equal Protection Clause, resulting in largest reported payment in a case of its type nationally; established Second Circuit precedent and prevailed on issue of first impression nationally). • Khornak v. Mount Big Birch, LLC (95 Civ 2545 (CLB) (S.D.N.Y)) (lead counsel in successful defense at trial against multiple allegations of copyright infringement). • Prisco v. A&D Carting, 168 F.3d 593 (2d Cir.1999) (lead trial counsel for client, and appellate counsel for defendants’ group, in case of first impression setting standard for CERCLA/Superfund liability on allegations of contaminated landfill). Ms. Frosco has been a guest lecturer on copyright, licensing, corporate espionage and intellectual property litigation for Pace University Law School. She regularly presents to both lawyers and non-lawyers on intellectual property, cyber law, litigation and construction law and has been a guest columnist in the Westchester Business Journal concerning copyright. She is a National Institute of Trial Advocacy certificate recipient. 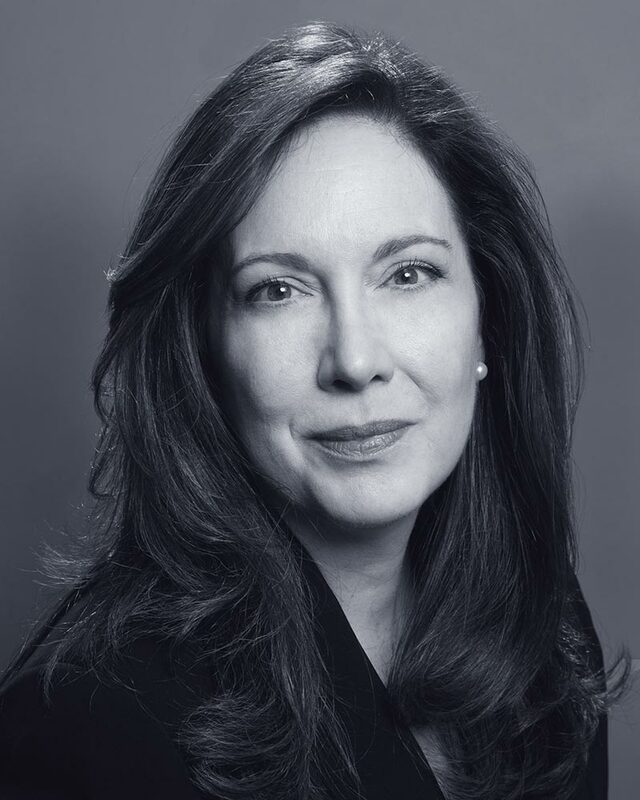 Ms. Frosco is a Past President of the Women’s Bar Association of the State of New York, the state’s second largest bar association and a United Nations NGO. She is President of the Southern District of New York Chapter of the Federal Bar Association (FBA), a national association of attorneys and members of the Federal judiciary. She currently serves on the Executive Committee of New York State Bar Association’s Entertainment Arts and Sports Law (“EASL”) Section as Co-Chair of the Section’s Trademark & Copyright Committee. She also serves as Co-Chair of both the Intellectual Property and the Technology Committees of the Westchester Women’s Bar Association. Ms. Frosco earned both J.D. and LL.M. (International & Comparative Law) degrees from Duke University School of Law and a B.A. degree from Boston College (History; concentration in Art History). She was Editor-In-Chief of the Duke International & Comparative Law Annual. She is admitted to practice in New York, California, New Jersey and Washington, D.C., as well as before the United States Supreme Court.